Small clinics and lessons always available! 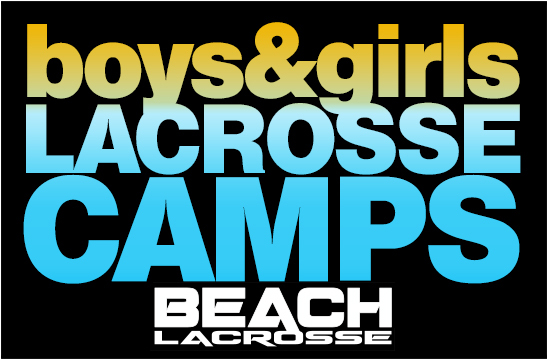 Campers will be separated by age group and experience level. and pizza lunch on last day of camp. Spend 4 days, learning lacrosse skills, improving your game and having fun with fellow players. afternoons include fun lacrosse games, scrimmages, competitions, and contests. 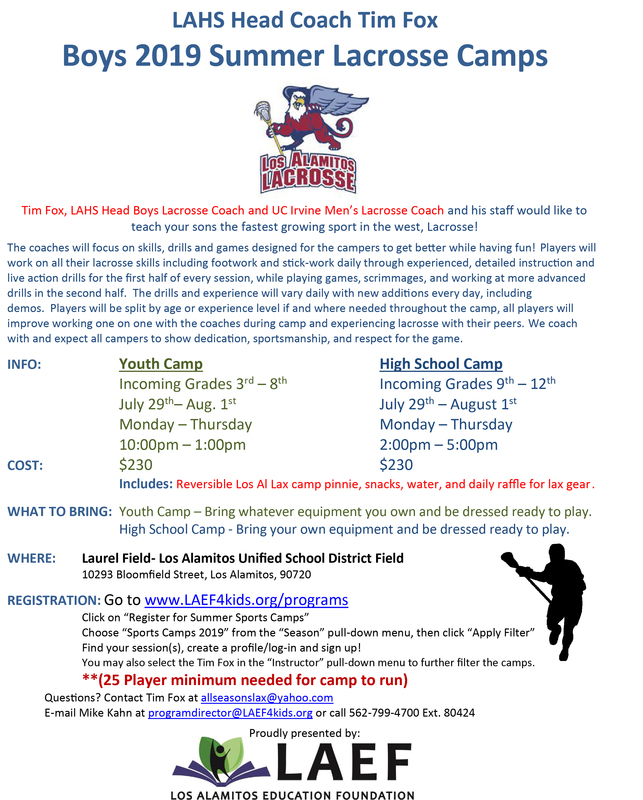 A great experience for all lacrosse players looking to improve! All experience levels welcome, including beginners. These are full equipment camps; limited loaner gear is available. and verified during registration or at time of walk up. All camp fees must be paid by first day of camp attendance. Lessons and private clinics available year round. All ages. All experience levels. Great way to get serious training and see guaranteed improvement! Dedicated players can take their game to the next level. Beginners can learn the skills and become game-ready.